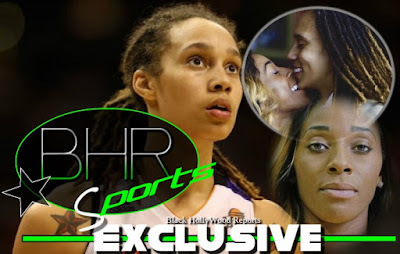 BHR Hollywood Reports........It was nearly two months ago that Brittney Griner shockingly filed for an annulment from her wife of less than one month, Glory Johnson, just a day after Johnson revealed her pregnancy. 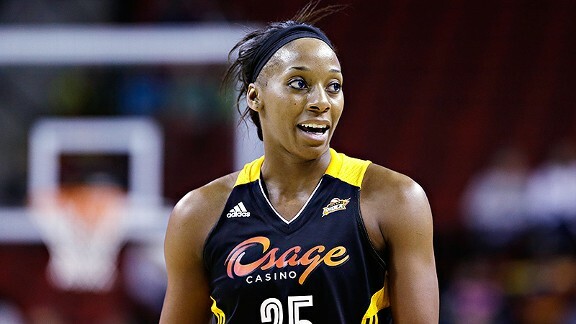 At the time, Griner claimed she wanted to end her marriage because she was pressured by Johnson to marry her despite their domestic violence incident and her feelings that they weren’t ready for marriage. But now a new report is claiming that Griner left Johnson because she cheated on her. Griner says she found out Johnson had been texting the guy in early April ... months into their engagement. Griner's point is she would never have married Johnson if she knew the old flame was still flickering. Griner also says she's learned Johnson was still boning a guy in the summer of 2014 ... early on in their courtship. She doesn't say if it's the same guy in the texts. 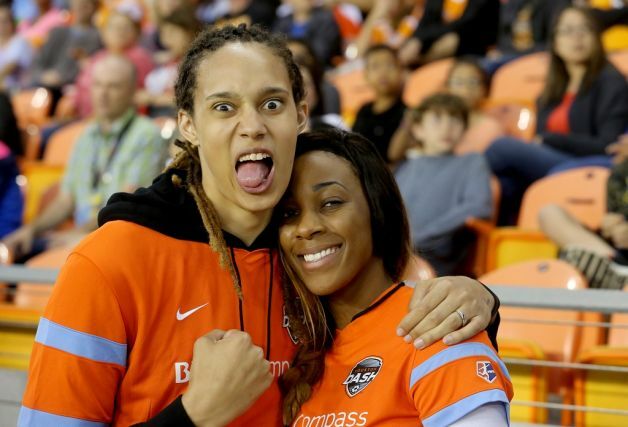 Again, Griner says had she known, she wouldn't have popped the question in August 2014.